35+ Awesome Facts About Pennies – By The Numbers! Pennies. You’ve probably got some in your pocket or tucked in a drawer. There may even be some pennies floating around in your car. Many people who read the posts here at The Fun Times Guide typically ask me questions about pennies. I guess that’s because the penny is one of the coins that we most frequently encounter in pocket change. And, if you’re like many Americans, you probably have a stash of pennies stuffed in a jar somewhere at home. 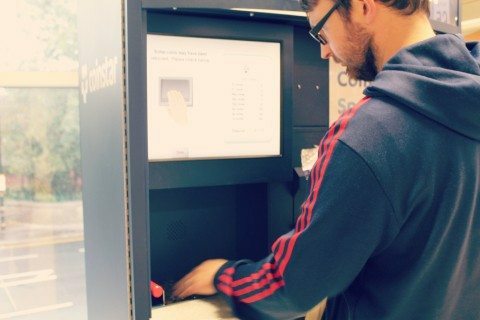 According to Coinstar, the average household has around $100 of change, most of which consists of pennies. Pretty cool, huh? Maybe you’ve got $100 in pennies laying around somewhere in your home. The approximate number of pennies the United States Mint has made since 1793. The number of one-cent coins thought to be in circulation, representing some $2 billion. Roughly the number of Lincoln Memorial pennies made between 1959 through 2008. The most Lincoln cents ever made during a single year, which was 1982. 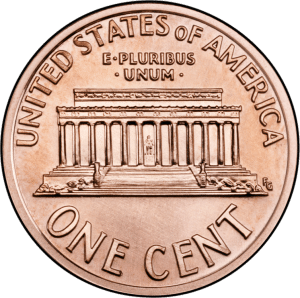 How many Lincoln cents were made in 1959, when the Lincoln Memorial design was first used on the reverse (“tails” side) of the penny. 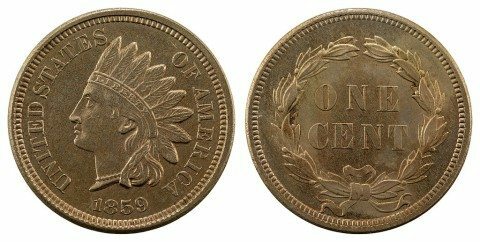 Roughly the total number of Indian Head pennies made during the entire run of the series — from 1859 through 1909. The number of 1958 Lincoln cents made — the last year of the wheat ears design on the penny. 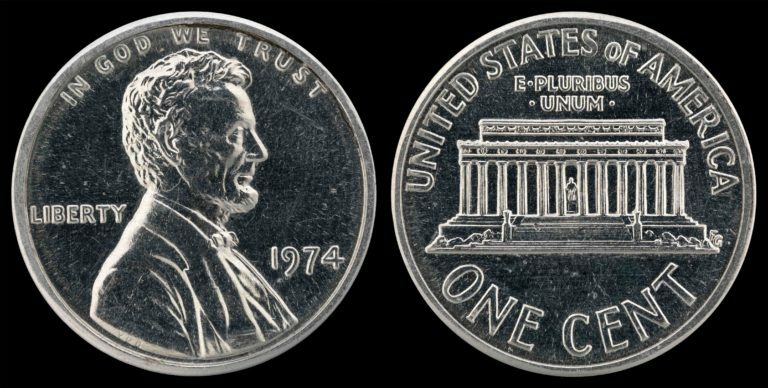 The mintage of the scarcest regular-issue Lincoln Memorial cent (1968-S), not counting die varieties or proofs. Roughly how many Lincoln wheat pennies may still be in circulation. Approximately the number of Lincoln pennies made in 1909, the first year of issue. The mintage of the 1914-D Lincoln cent, which is one of the scarcest in the series; perhaps 125,000 remain today. The original mintage of the famous 1909-S VDB Lincoln cent. 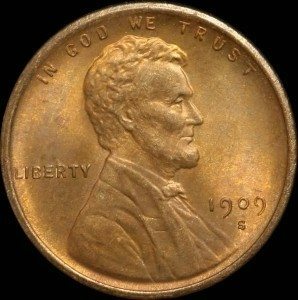 1909-S VDB pennies are one of the rarest of all regular-issue Lincoln cents, and perhaps only 50,000 or 60,000 still exist. The estimated amount, in dollars, it would cost you to complete an entire collection of Lincoln cents spanning back to 1909 with all major varieties and all pieces in choice uncirculated condition. 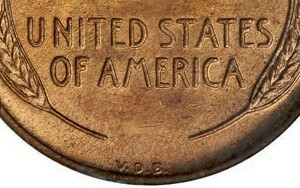 In dollars, the approximate value of a 1943 copper cent or 1944 steel penny. About how much the 1969-S doubled die penny is worth in uncirculated condition. Depending on the shape of the vessel and how the coins fall, this is about how many pennies would fit in a 5-gallon bucket. 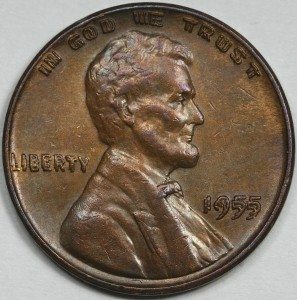 A survival estimate on the number of 1955 doubled die pennies that still exist. The number of acres all pennies still in circulation would cover if each coin was laid flat. How many pennies are in each $50 face value Mint-sewn bag of one-cent coins. 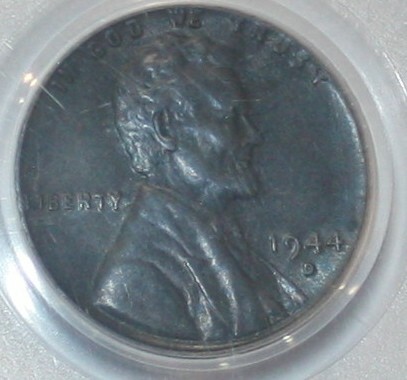 The typical price, in dollars, for a decent uncirculated specimen of the 1955 doubled die penny. The average price, in dollars, for a moderately worn 1909-S VDB penny. A.D., that is — the year the first English coin known as the “penny” was minted. The number of pennies each American would have if the estimated population of one-cent coins still in circulation was equally divided among each U.S. citizen. That’s about $6.35 per person! Roughly how many pennies you’ll need to search through in pocket change and in coin rolls to find at least 1 Lincoln wheat cent. The total number of post-1981 zinc Lincoln cents per pound. 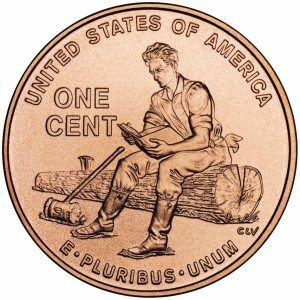 How many copper-based Lincoln cents there are per pound of pennies. Roughly the number of 1944 steel cents thought to exist. 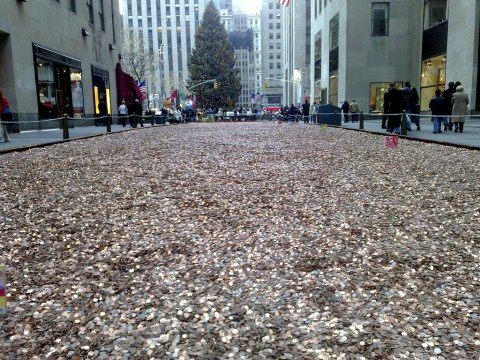 The estimated number of known 1943 copper pennies. 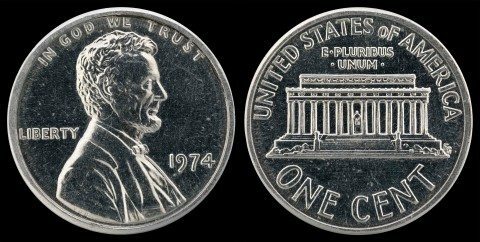 *Coin collectors may expand the number of design types to an even greater sum by counting minor variations — such as the 1943 steel cent (not listed above) and the various die modifications –among the large cents. The number of different penny designs made in 2009 to honor the 200th anniversary of President Lincoln’s birth. 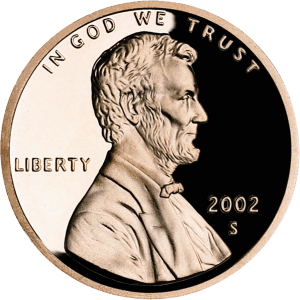 The number of ways Lincoln penny designer Victor David Brenner’s initials have appeared on the one-cent coin. 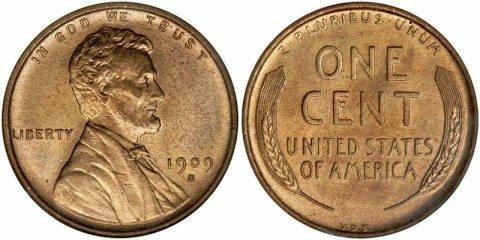 In 1909 the VDB initials appear under the wheat ears on the reverse and since 1918 under Lincoln’s shoulder on the obverse, or “heads” side of the coin. The single 1909-VDB penny on Mars. The Mars Rover Curiosity is taking photos of the coin over a period of time to test the overall sharpness and resolution of the high-tech camera.